We’ve received a lot of feedback after Wednesday’s post on the Ten Worst Automobile Insurance Companies in Michigan, which highlights Allstate Insurance Company as the absolute worst. Here are some additional thoughts, compliments of the Michigan Association for Justice (MAJ). Robert M. Raitt, immediate past president of the MAJ and a Michigan Auto Law partner, has worked extensively with the legislature to enact better consumer protection and bad faith legislation, to safeguard Michigan residents who are ignored or victimized. Currently, there is no bad faith litigation that can be brought when Michigan automobile insurance companies deny rightful claims. 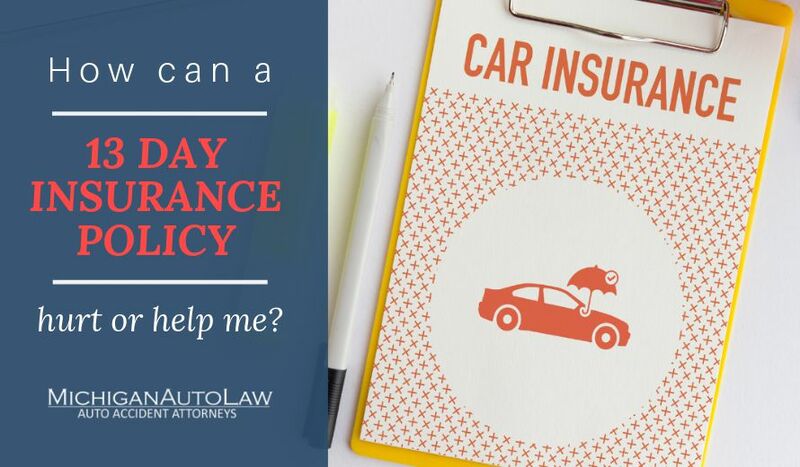 Meanwhile, keep in mind that Michigan motorists now pay some of the highest premiums in the nation, even though they are ranked the safest drivers in the nation, according to the Michigan Automobile and Home Insurance Consumer Advocate. You are also welcome to contact one of our automobile accident lawyers at Michigan Auto Law if you have questions about your insurance policy or would like a recommendation on some of the better Michigan insurance companies — that treat their own policyholders more fairly than the 10 worst insurance companies named in the AAJ report.